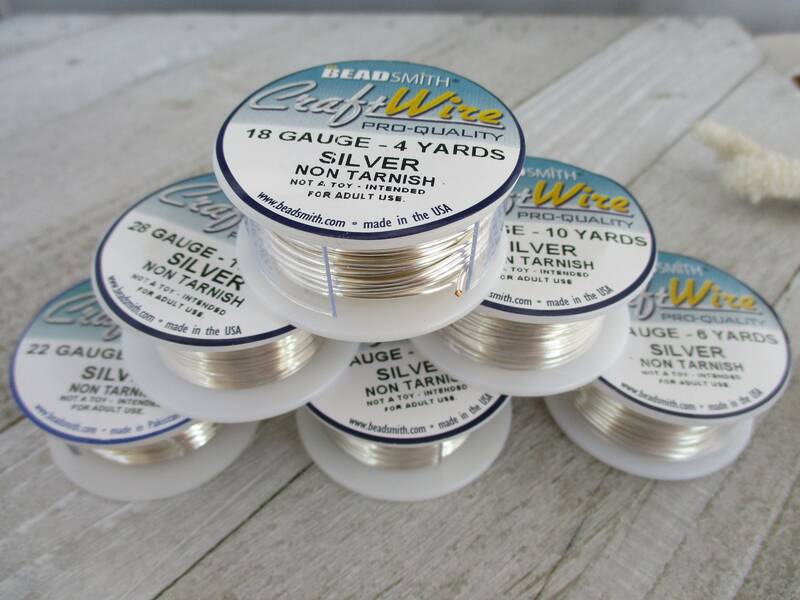 1 spool of this Nickel-free soft and easy to bend copper wire with a silver coating. You can choose from the gauges in the drop down box. More wire and tools are available in my shop! 2.4mm COPPER Ball Chain, WABI-SABI Patina , Hand Applied Patina, by the Inch, 6" to 36"
LOVE this chain! Very classy! 20 Gauge SOLID COPPER WIRE, Bright or Hand Oxidized, 10 ft to 50 ft, Ready to Ship! 1mm Leather Cord Natural Dye, 3 yards, Choose Color, Ready to Ship! SOLID COPPER WIRE 14 Gauge, 10 Feet, Bright or Hand Oxidized, Ready to Ship! SOLID COPPER WIRE 20 Gauge, 20 Feet, Ready to Ship! COPPER WIRE 22 Gauge, 20 Feet, Bright Copper or Hand Oxidized, Ready to Ship!